Looking for information about a certain book or curriculum? First of all, follow my Curriculum for Homeschool board at Pinterest. 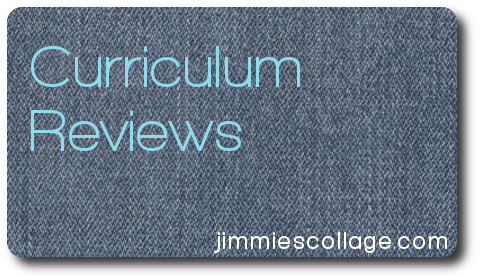 Then dig into my online curriculum reviews, some here at this blog, some at The Curriculum Choice, and others in the form of lenses or forum posts. If you want help writing your own curriculum reviews read my article How to Write a Curriculum Review. Links to all my reviews at Amazon are here.